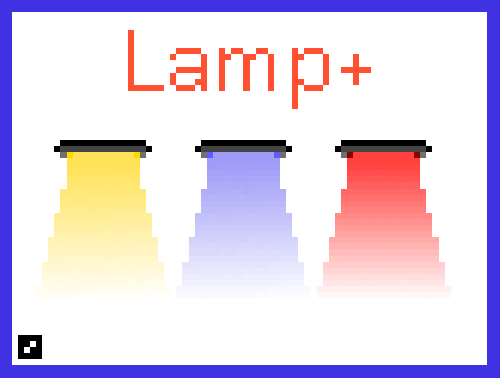 Thanks for @Vitamin E and @[Failman] for ideas and help. 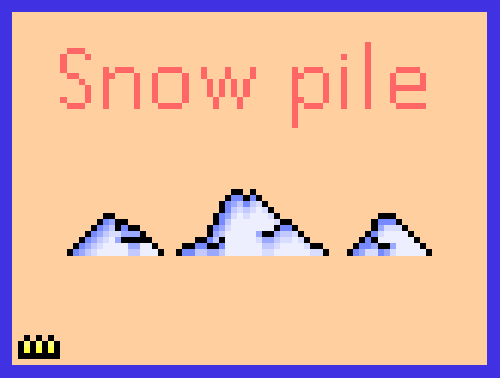 1.I was thinking, we could use piles of snow to make snowballs with the snow pile[we can also set the amount of snowballs, that we can take there], getting smaller the more snowballs we make until it’s a lump. 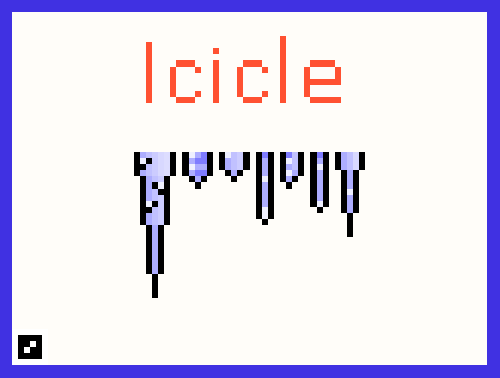 We could also add icicles, that falls down when shot at as a stage hazard in snow themed level, players can come up with using hazards according to that stages theme. 2.Adding some light sources with different colors can be helpful while making different "map's-mindset" or atmosphere you need. 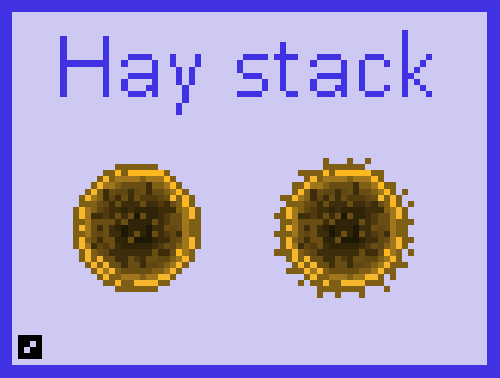 Field and Hay stack is the next objects/tiles that we can use while making different types of fields. All you asked could be easily implemented via scripts, I often try to figure out if some of these suggestion can be feasible with the ScriptAPI we have today, also because if we can decrease the devs' work in some manner that will result in more interesting game addition later, since they bypassed some little ideas that have already been scripted by the users and prioritized others. The only lack is that we cannot target a player like the command trigger do, but we can track who entered an area trigger or pressed a button easily. It'd be nice if there was a way to add a collection of maps as a single workshop entry as opposed to having to upload each one individually. Take a look at the so called "collections"
From what I can see here, these maps were uploaded invidiually then put into a collection, I want to be able to upload multiple maps at the same time. So you're describing a way to upload more map entries (every map still has their own steam pages) by opening the publish dialog only once, or do you want to publish one single entry containing more than one map? 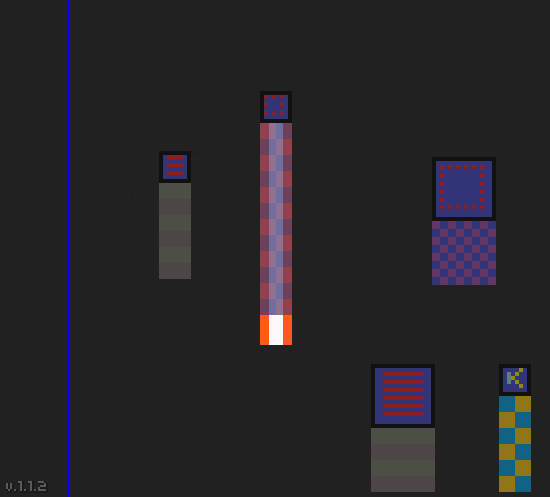 -Wooden door (it's breakable by shooting/punching). Some time ago @Motto73 made a template of a door using no scripts, I suggest you to check out his work. I already seen some door tiles in game folder, and i'll be waiting for real ingame doors. Something nice that would be a welcomed addition for me would be to group weapons into Melee, Primary, Secondary, etc. categories when altering their spawn chances, that way you could set all primaries, secondaries, melee weapons to 0 without having to individually go through and change each one. These weapon-wide spawn chances would also affect new weapons when they're added to the game (i.e. the MP50 is spawning on maps where I have disabled gun spawns, and needing to go back and edit all maps without gun spawns seems a bit arbitrary and pointless. 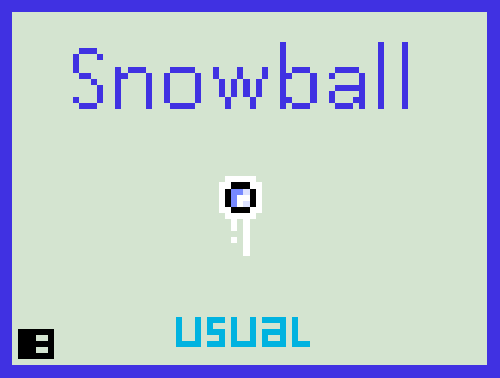 My idea: Why not add a jump height modifier to the playermodifierinfo? that will be useful for some maps. TileRotationLock is a marker made for locking rotation on dynamic targets, making them not change angle yet still move and fall. Such marker at first may not sound useful, but with my not so long experience with editor I already had plenty of situations where locking rotation would be very helpful. 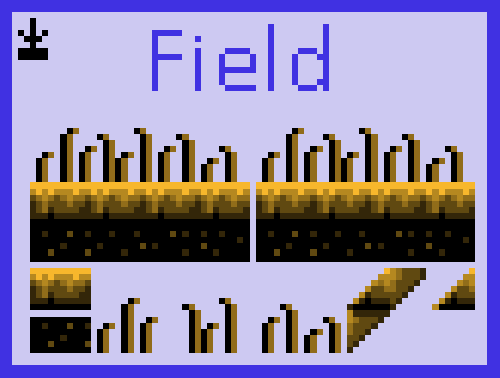 It would be most useful when wielded objects are rotating or rolling on map and you want a platform with them where players or objects can stand on (like a floor) while rest of machinery is rotating around, and without such marker floor will simply rotate along with whole thing. Target Objects: Objects you want to affect. Lock Type: Type of rotation disabling. Angle: Only angle will stay the same, in case of being wielded to dynamic objects it will rotate with whole thing yet keep same angle. Rotation: Angle stays the same, in case of being wielded to dynamic objects it will keep it's position as if it's not a part of rotating thing yet still moves by X and Y axis along with wielded objects. Active: If marker is enabled or disabled, gives extra possibilities in creations. - If wheels are targets to TileRotationLock, they won't roll. - If such marker will be added, it's very recommended to always use AfterCollisionTile on wielded objects with locked target and disable collisions between objects to avoid any collision and hitbox issues. (if not game crashes) Maybe it's even needed to make targets always not colliding with all static objects. I would like that trigger areas can be made thinner like deflect area to place them in positions where it does not have to be wider or longer. 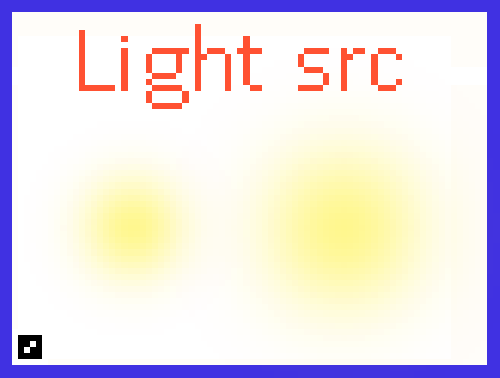 Putting a trigger area that when you enter it causes damage because it is intended that this be a laser and the trigger area is in laser dimensions, so that it can not cause damage from a distance where the laser is not visible. Last edited by Jovani on Fri Apr 05, 2019 10:38 pm, edited 1 time in total. Returning the old Atlas Statue. Instead of deleting you can leave 2 atlas statues. 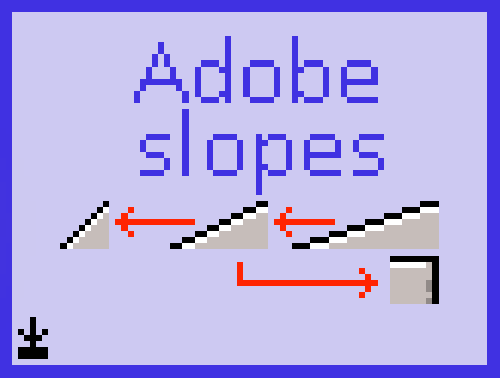 I would even go further than this and advocate to bring back a lot of the old textures at alternates of current ones (old billboards, etc.). You can never have too much choice. I would like to add... Maybe returning old FBG tiles would be also nice? Wait... This used to be a thing? Relative to a lot of you I have played this game for a much shorter amount of time, but jeez. Yeah but that is a pretty cool looking statue. 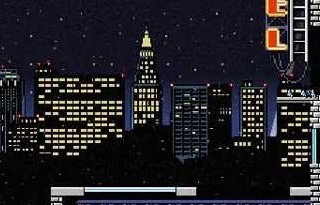 Looks like something I would see in an area populated with the Metro Law.